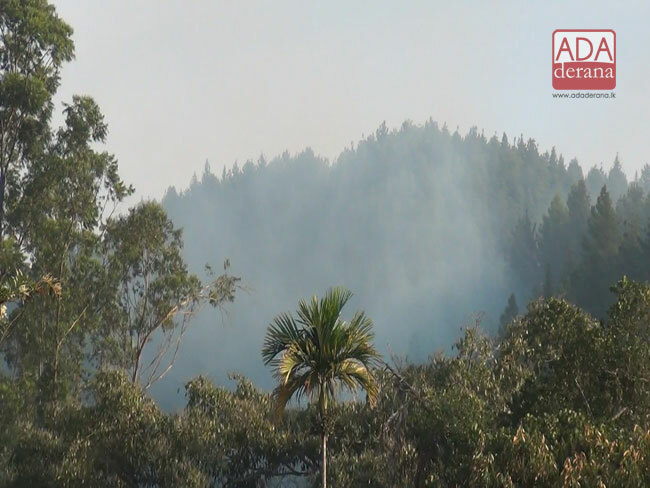 A Pine tree forest reserve in Kadawala area of Ginigathhena police division has been on fire for nearly four days so far. The residents of the area stated that this forest reserve, maintained under the Department of Forest Conservation, is extended over 100 acres from Diyagala area in Ginigathhen to Norton Bridge. 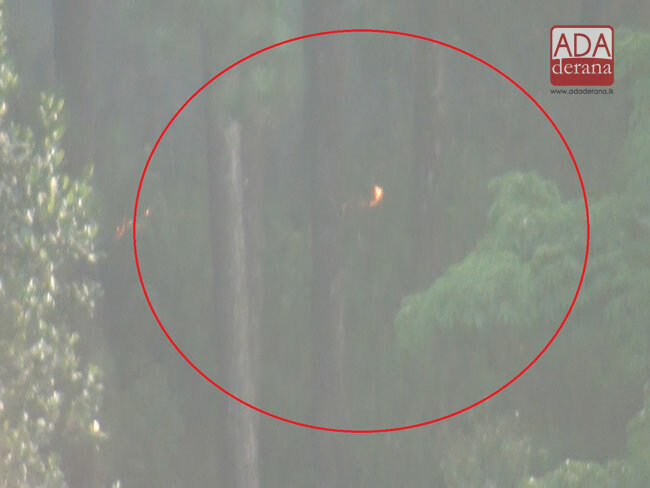 They suspect that a group of persons has set fire to the forest reserve, which is resided by a large variety of wild animals.